Santa Mar�a Cathedral Of The Diocese Of Cartagena In Murcia,.. Stock Photo, Picture And Royalty Free Image. Image 932291. 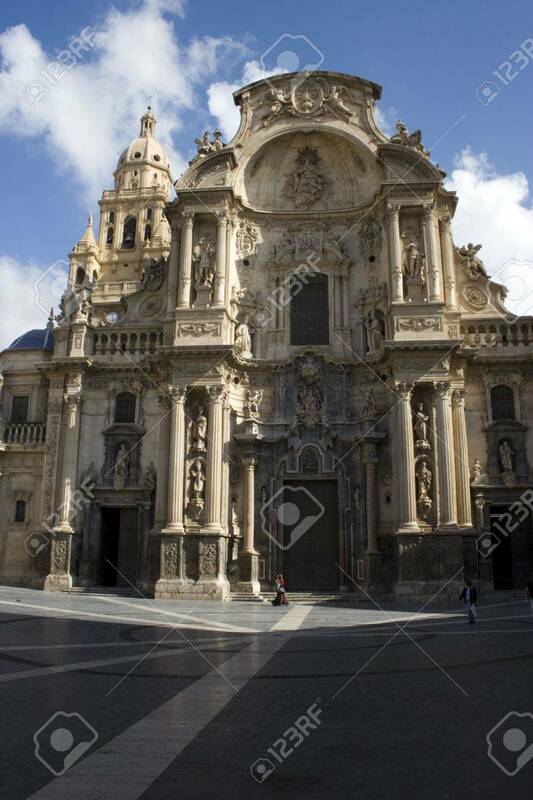 Stock Photo - Santa Mar�a Cathedral of the Diocese of Cartagena in Murcia, Spain. Santa Mar�a Cathedral of the Diocese of Cartagena in Murcia, Spain.